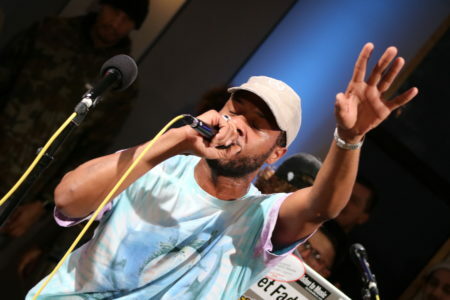 Check out some of the bands that will be in Houston this weekend. 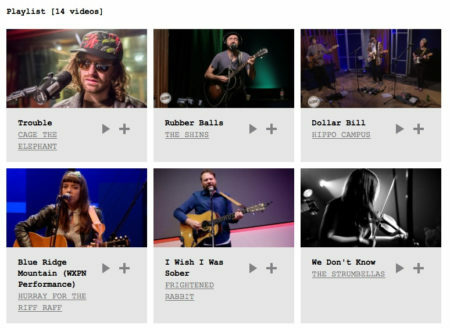 Watch a video playlist collection of some of the bands that will be in Houston this weekend. 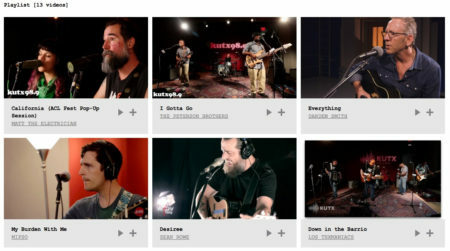 Explore these videos and see performances from Houston Public Media on our VuHaus Channel. 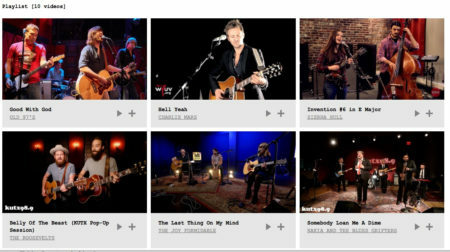 VuHaus (pronounced “View House”) aggregates live performance videos, and live stream sessions from leading “Music Discovery” public radio stations from markets across the U.S..